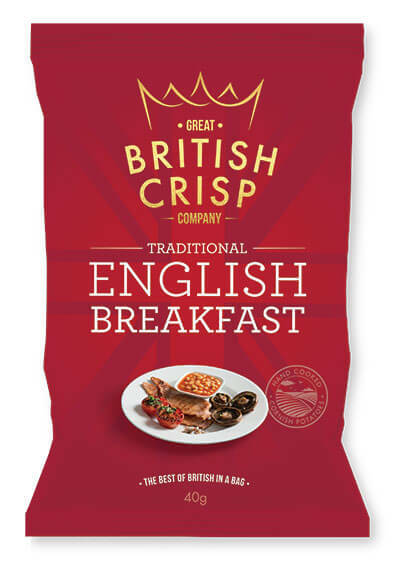 Home/Dairy & Deli/Great British Crisp Co. 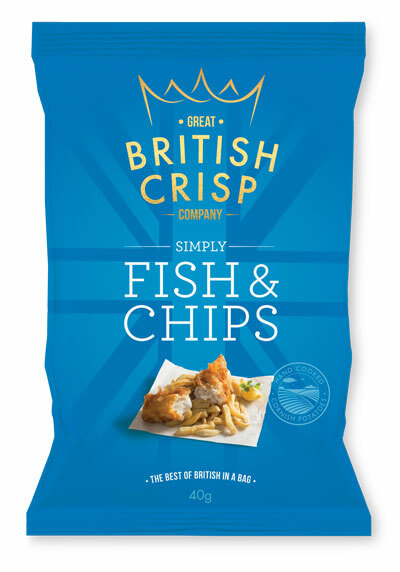 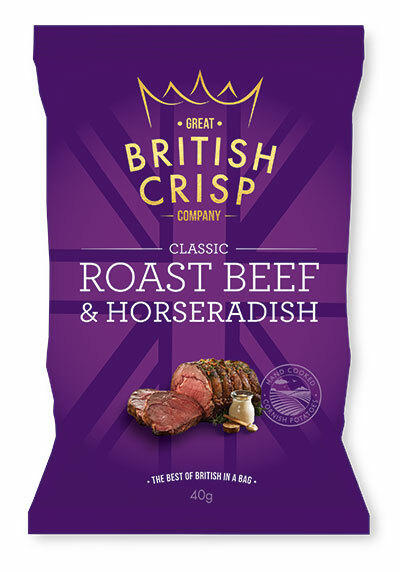 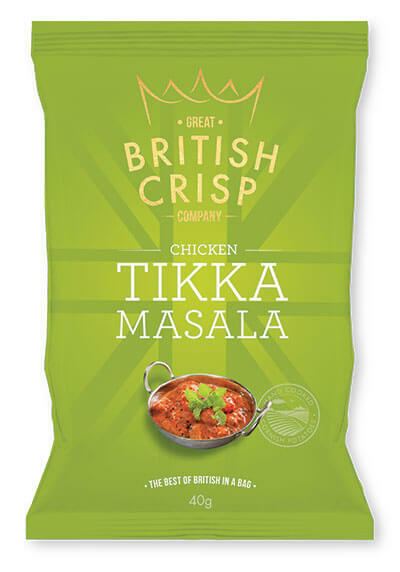 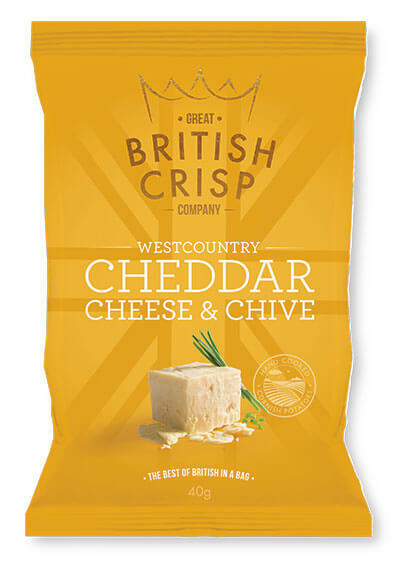 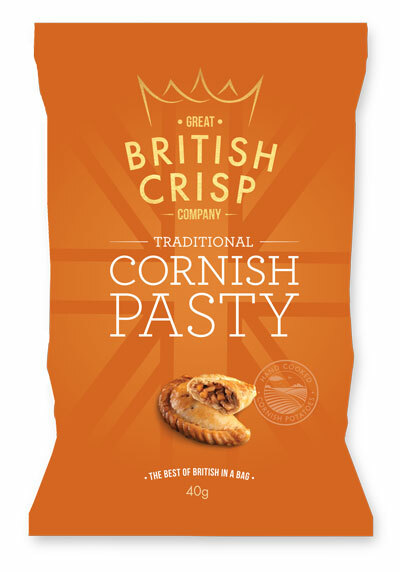 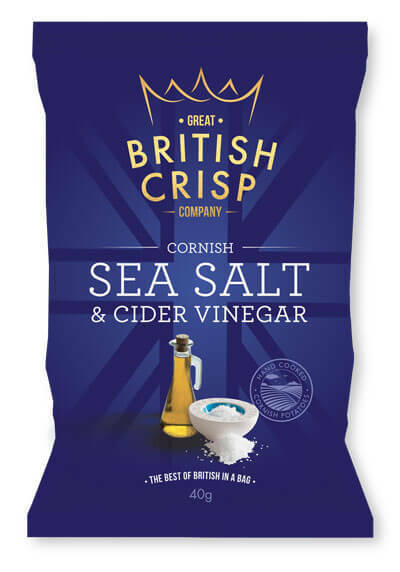 The Great British Crisp Company has been created by an award winning British Bakery, recognised as one of the nation’s leading craft bakeries. 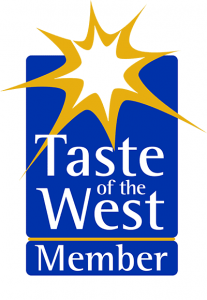 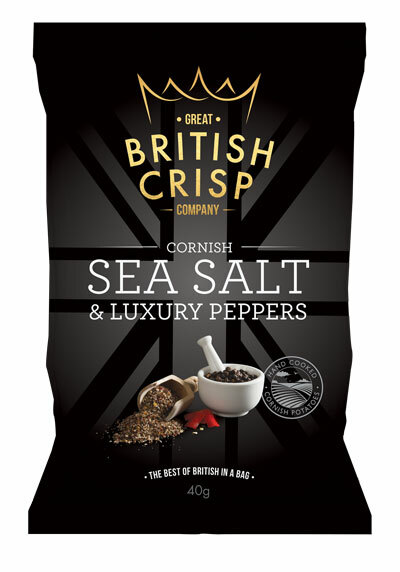 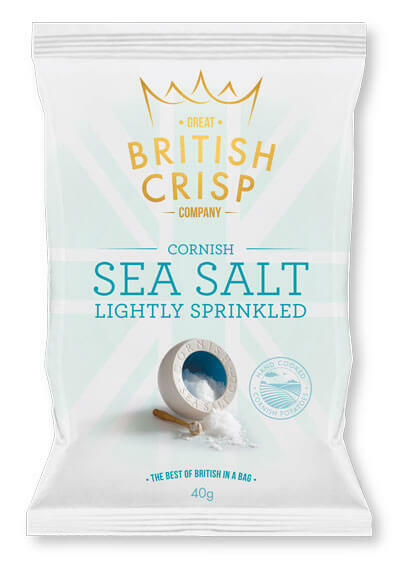 With over 150 years of expertise in snacking we use the artisan skills of our master bakers and work closely with Britain’s ingredients specialists including Cornish Sea Salt to offer a speciality range of truly British crisps.